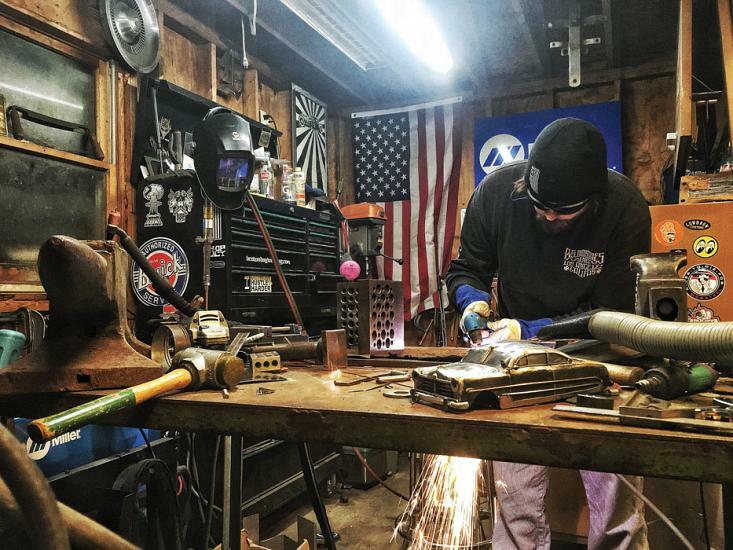 Josh Welton, owner/operator of Brown Dog Welding LLC fabrication and art studio in Detroit Michigan, is an established welder, fabricator, teacher, artist, writer, social media influencer, podcast host, entrepreneur, and automotive enthusiast. He is a contributing writer to TheFabricator.com and The Welder Magazine (FMA Publications), as well as DodgeGarage.com. He is the 2018 recipient of the WEMCO/AWS Foundation Excellence in Welding Award in the Media category for his contributions to promoting welding. 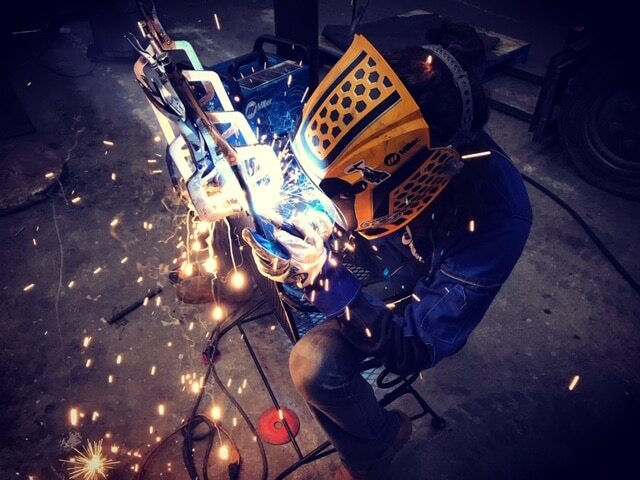 An adventurous spirit and willingness to take risks have brought Josh opportunities for writing and welding around the world. Josh's love of the blue collar world drives his desire to increase awareness of the viability of skilled trades jobs. 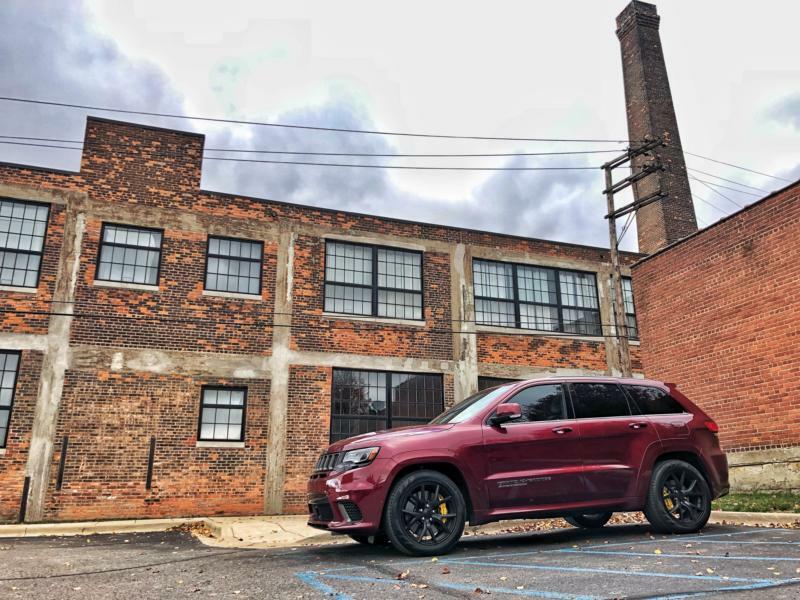 Branching off of his successful column with TheFabricator.com, he and his wife, Darla, are launching a community initiative called "Still Building America," which will promote awareness of jobs, training, and other skilled trade opportunities. A series of children's books and tool kits will be included as part of the project. Josh prides himself in the quality of his work and living up to the "Made in USA" name. Sign up for updates and promotions from Brown Dog Welding!